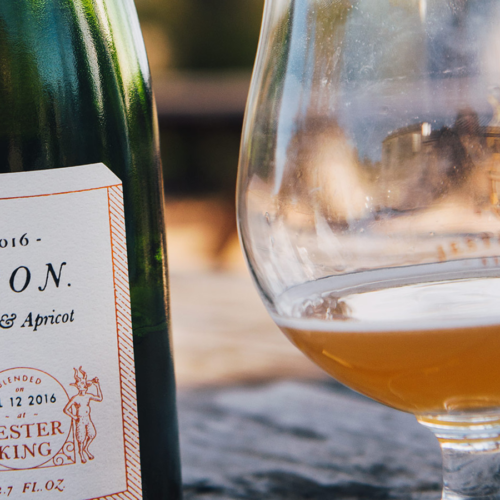 Jester King is an authentic farmhouse brewery committed to mixed culture and spontaneous fermentation. Their beers incorporate the natural surroundings and local agriculture, so as to make beer uniquely tied to a time, place, and people. The tasting room in the Texas Hill Country provides a beautiful, relaxed setting. A very small brewery producing less than 1500 barrels of beer annually, most of their beer is sold on draft and in bottles at the taproom.